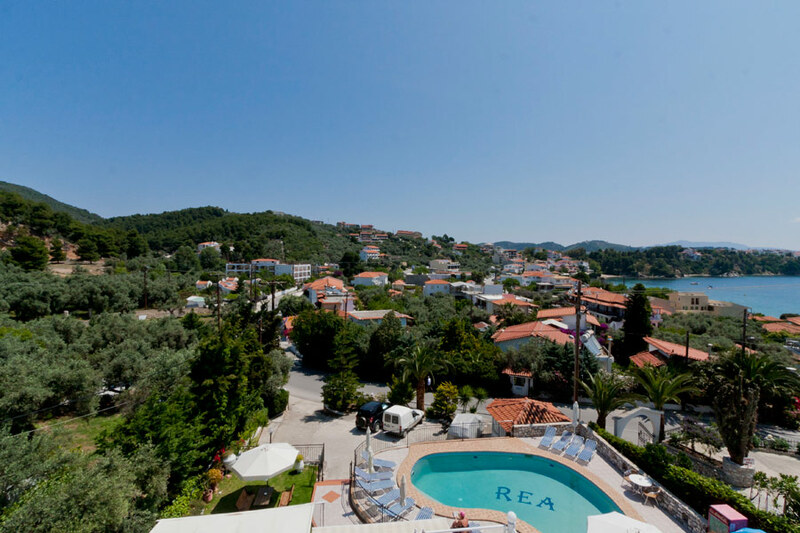 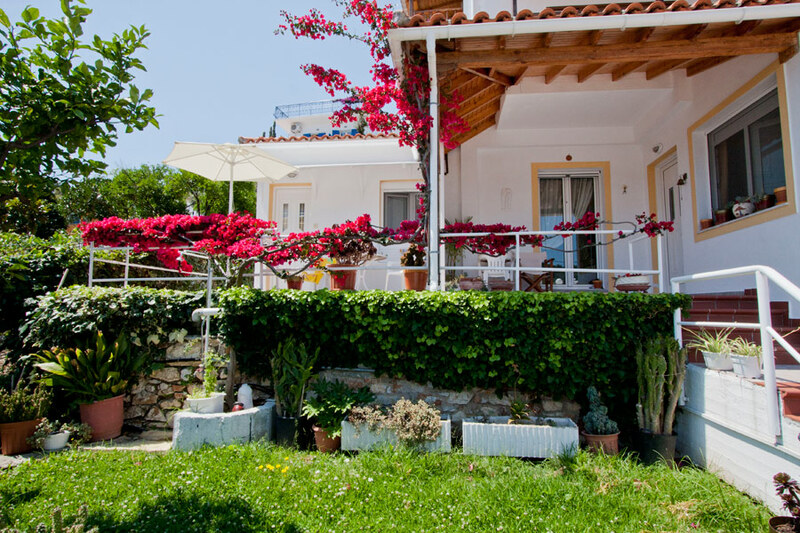 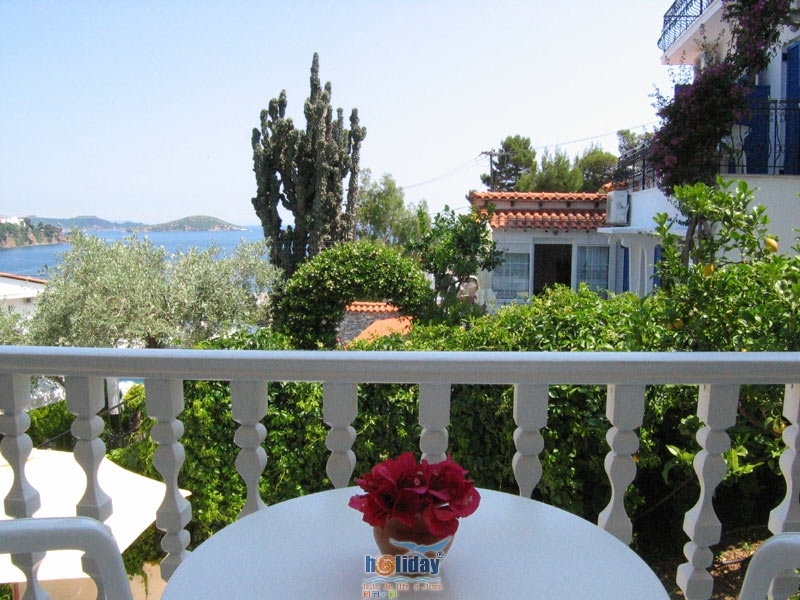 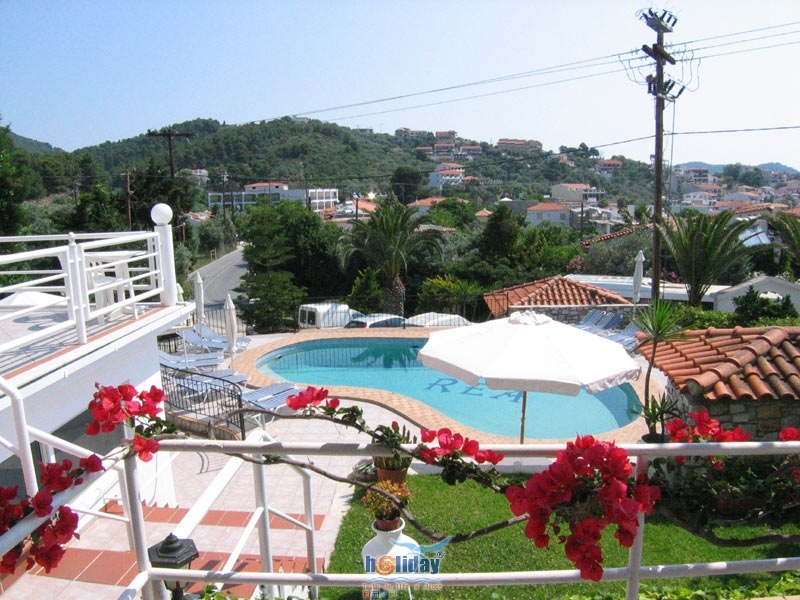 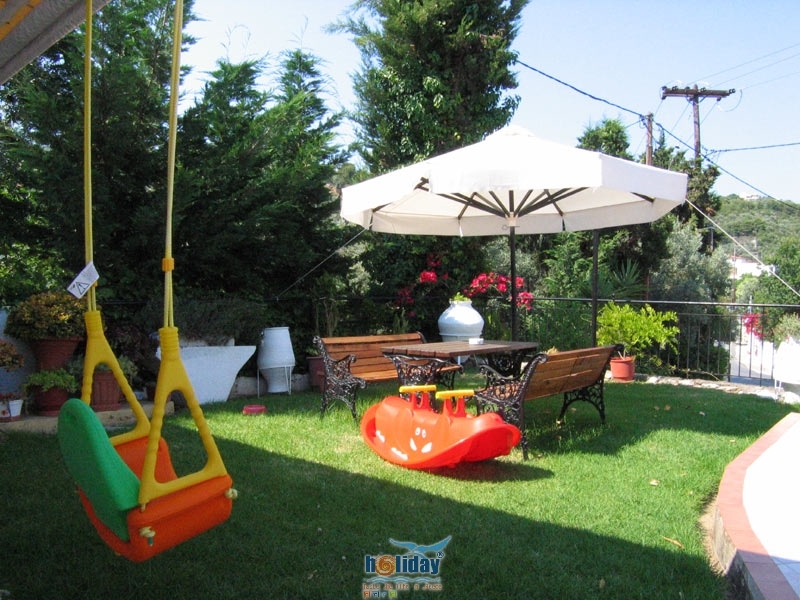 Only 800m (10 minutes on foot) from the town center and 80m from Ftelia sand beach, surrounded by trees, combines peace and relaxation with easy and quick access to SKIATHOS town for your evening walk and night entertainment. 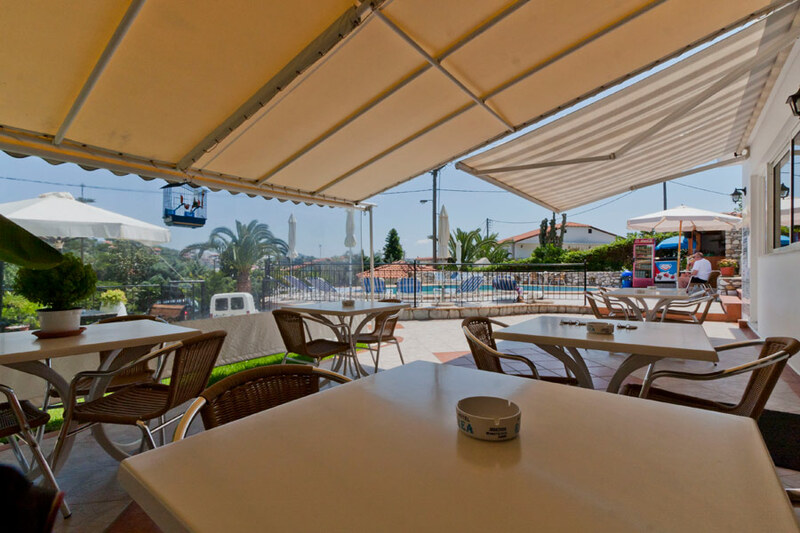 You can have breakfast or lunch at relaxing and comfortable areas around our swimming-pool or enjoy your drink and taste our fresh fruit juices and nspired cool cocktails at the pool bar. 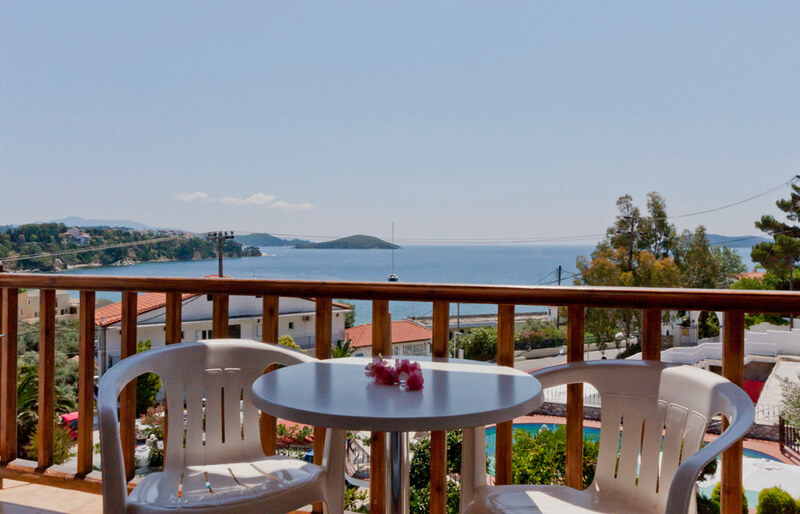 Near our hotel there are mini-markets for shopping needs but also small traditional taverns (some by the sea) for lunch or dinner.About 20m from our private parking there is also a bus stop, so you can visit most of the exquisite beaches of SKIATHOS or SKIATHOS town by bus. 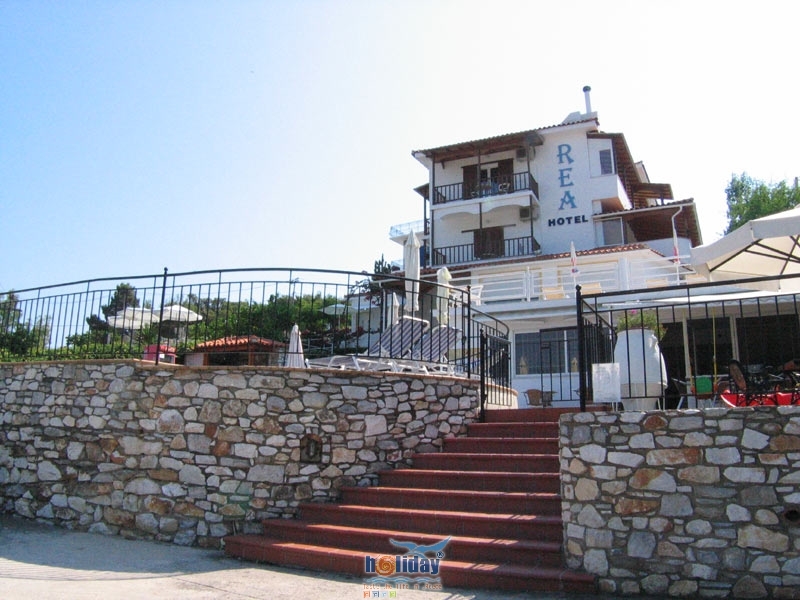 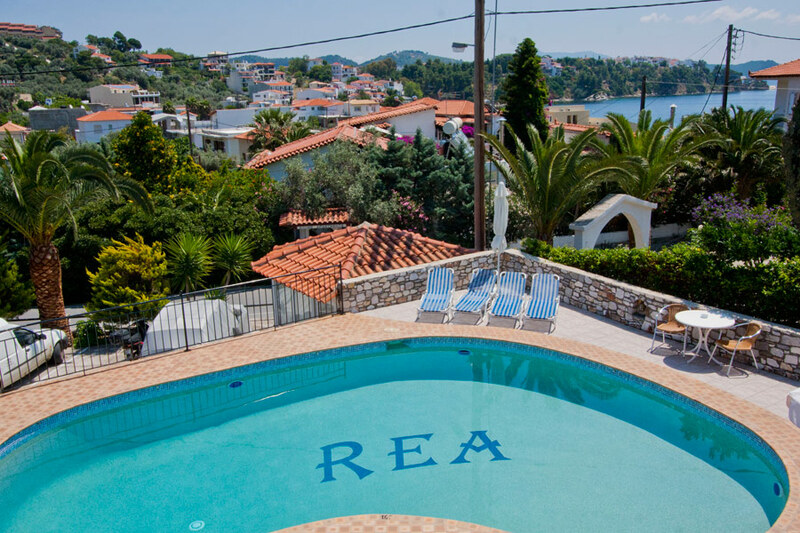 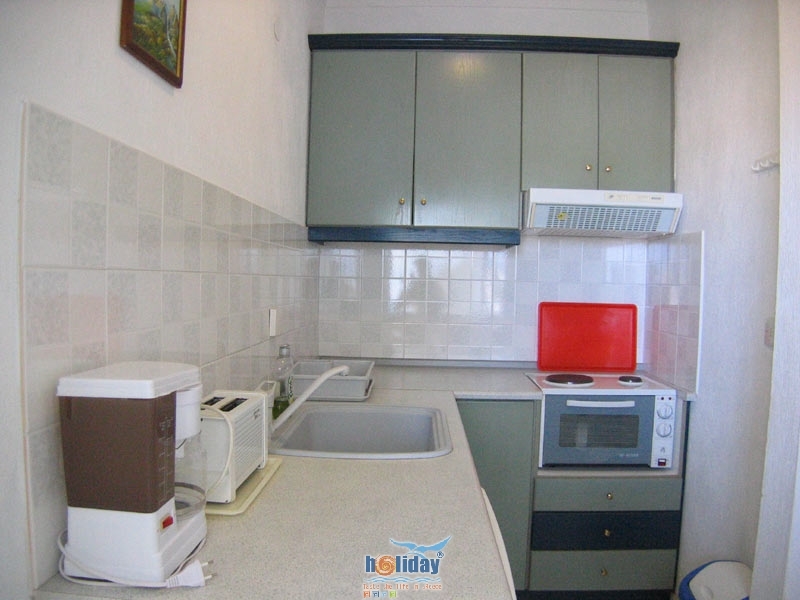 Hotel REA is known for hospitality and friendly atmosphere. 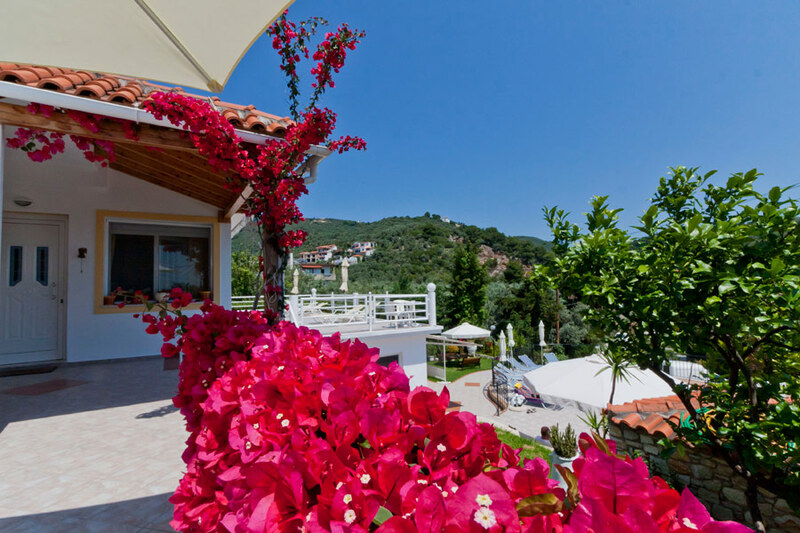 We believe that it is your ideal choice for unforgettable vacations at our divine island.